Jesus said "I have come that they may have life, and have it to the full" (John 10:10). The early Christians were obviously so transformed by the Holy Spirit that the world could not fail to notice. We need such a demonstration of life today. 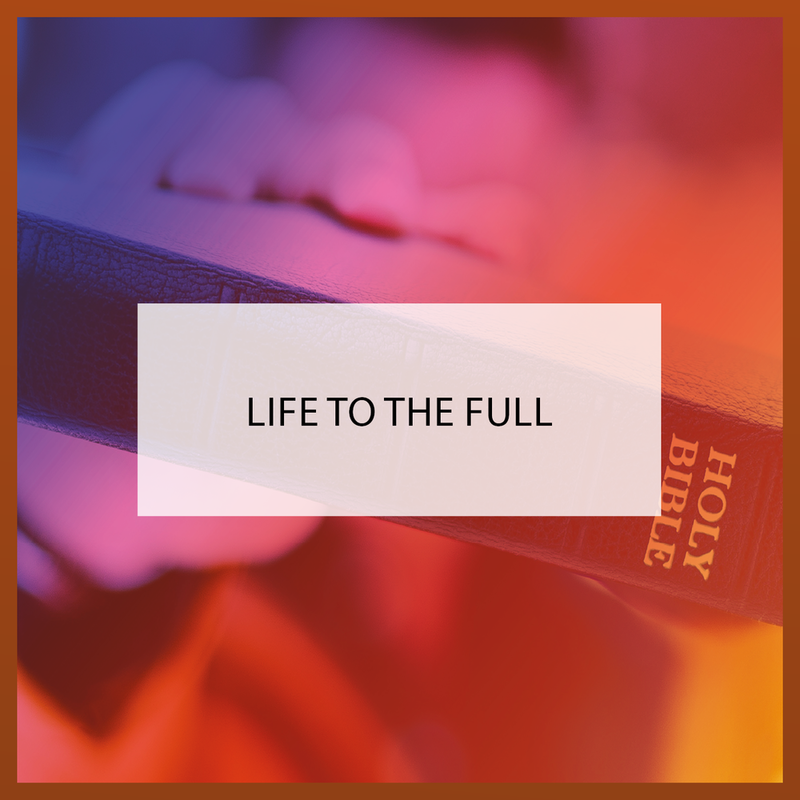 In this series, Hugh Osgood will set out a clear picture of what biblical Christianity could look like now - life-changing for us, and life-changing for the world!